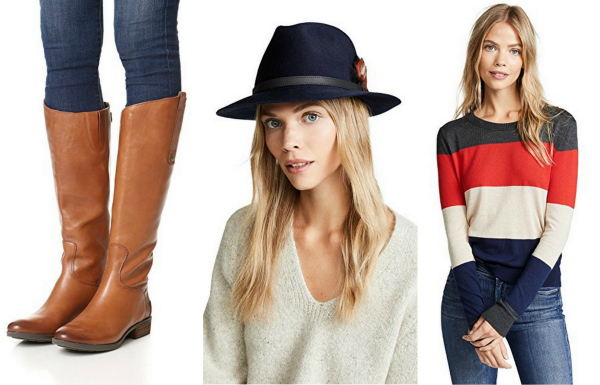 I'm so excited to share the major Shopbop sale that's currently going on. 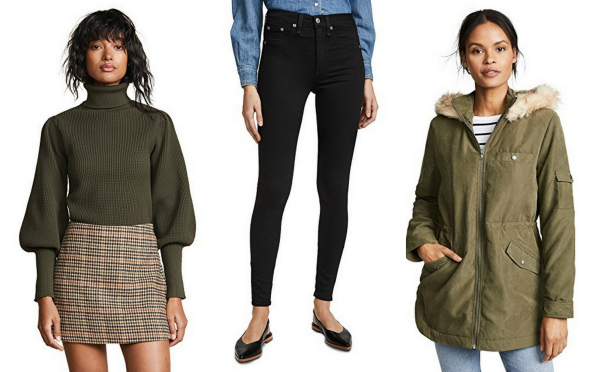 You can get up to 25% off amazing designer pieces. 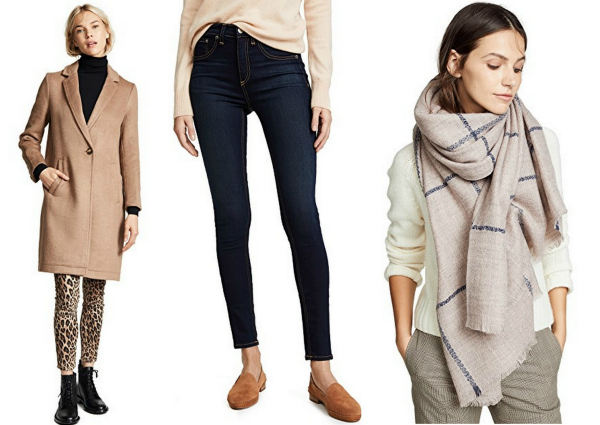 From coats to handbags, it's the perfect time to stock up for fall. Above are some of my favorite items that are on sale. Enter code STOCKUP18 at checkout to receive up to 25% off your purchase. Check out the sale HERE, it ends Sunday! That plaid scarf is so beautiful! 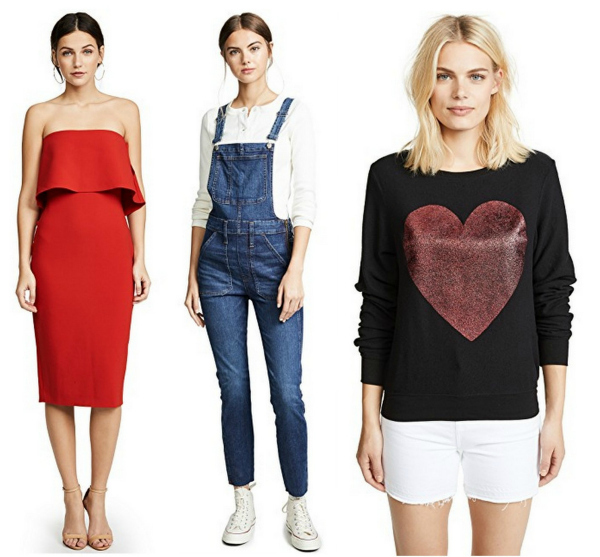 Love all of these gorgeous pieces. Right? That is one of my favorites too! I'm soooooo ready for fall weather!